This piece is the first from a new body of work that will be part of his solo show “A New Understanding” opening at Elms Lesters in October of this year. Categories: Art, Contemporary Art, Shows & Events, Street & Urban Art, Teasers. 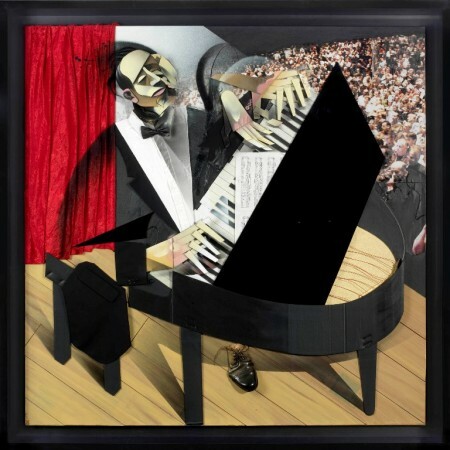 Tags: Adam Neate, Contemporary Art, Elms Lester, Olympia Art Fair, Shows & Events, Street & Urban Art, Teasers.